Have you seen this rabbit near the bottom end of Sandygate Road? 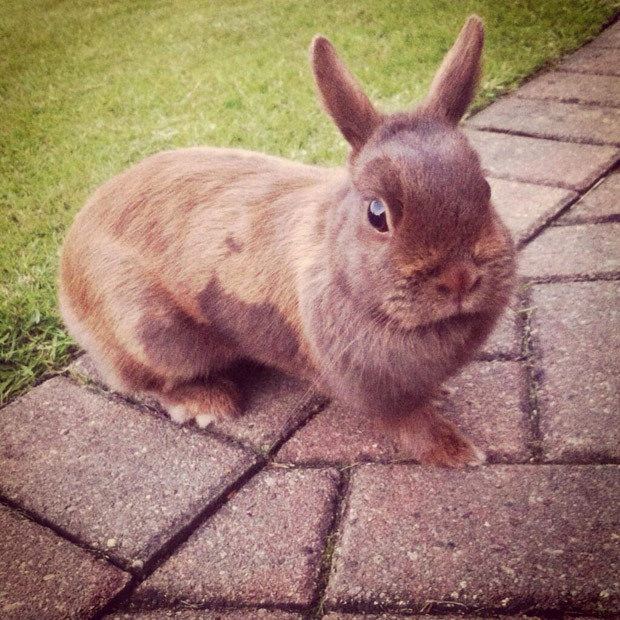 This brown/ginger dwarf rabbit has gone missing from a house near the bottom of Sandygate Road. If you see it then please let the owner know on 0114 267 0915. This entry was posted in lost and found and tagged lost rabbit, sandygate road. Bookmark the permalink.